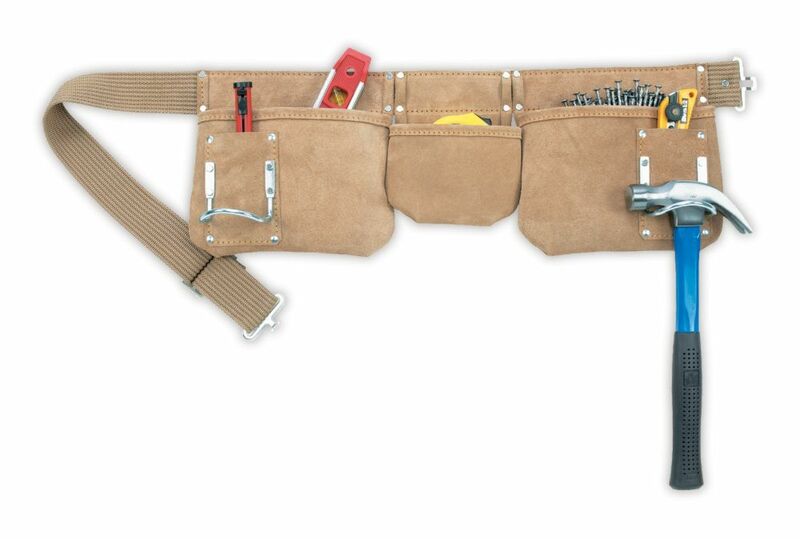 A top-quality apron built for carpenters. 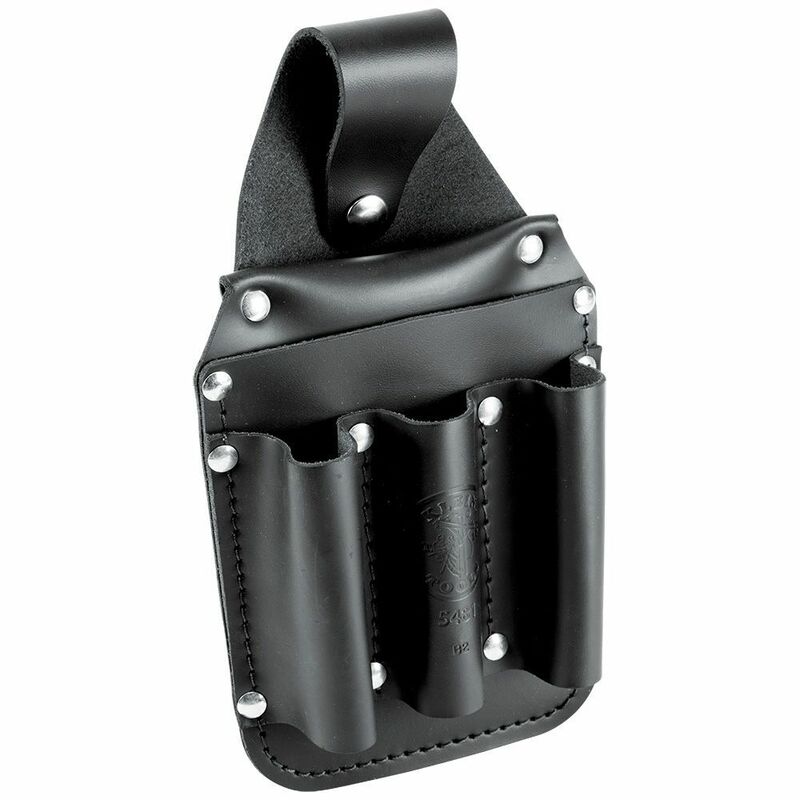 Kunys quality features include durable split leather and features large and small reversed nail pockets for easy access. 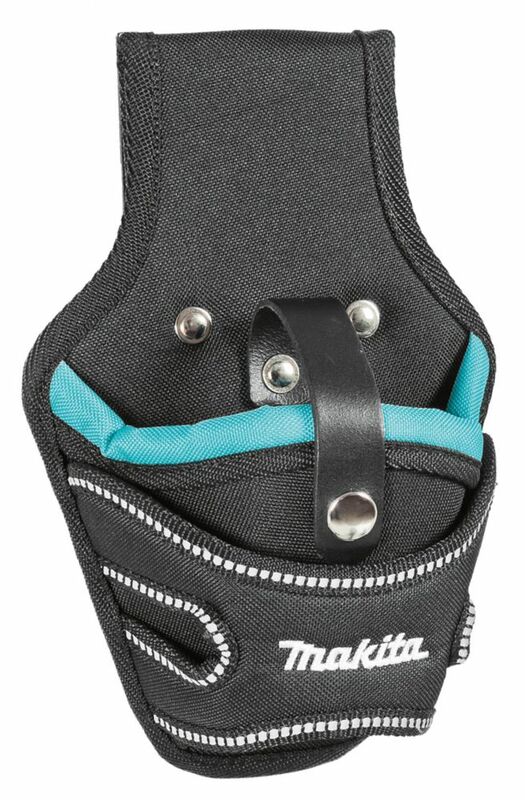 A top-quality apron built for carpenters. 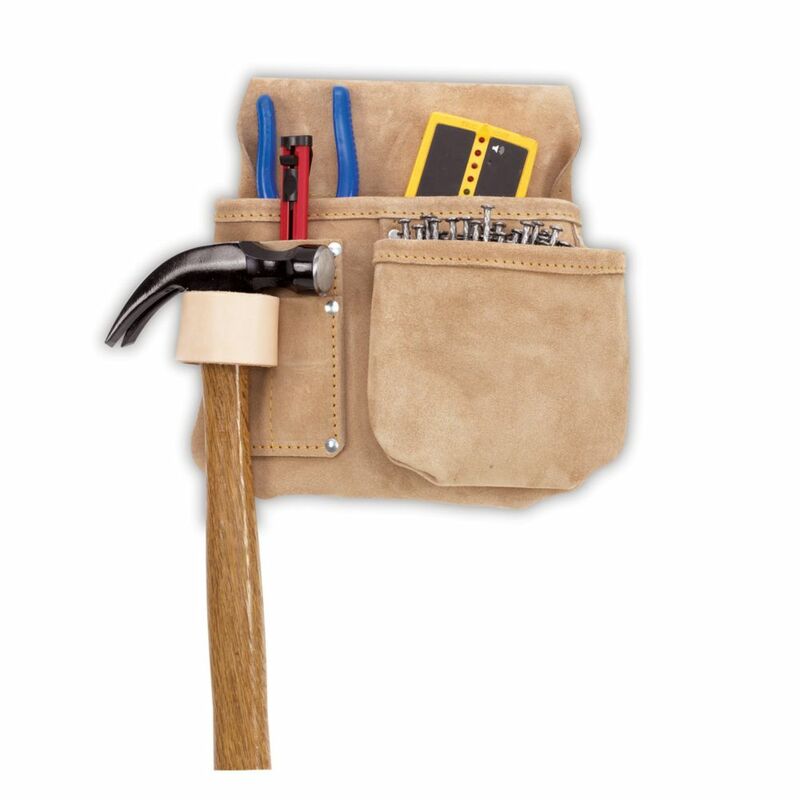 Kunys quality features include durable split leather and features large and small reversed nail pockets for easy access. European design for heavy duty professional use. Manufactured from high grade material for maximum jobsite durability. European design for heavy duty professional use. Manufactured from high grade material for maximum jobsite durability.